Too many Floridians mistakenly believe that once they are eligible for Medicare, they’re in store for years of no-cost medical care. While this is partially true, it is by no means a realistic approach to the future. Government sponsored Medicare does cover many of the bills associated with physician visits and hospital care. However it does not cover every financial aspect of one’s healthcare needs. The word “medigap” literally explains how this type of insurance works. Medicare Parts A and B does not pay 100% of all medical bills. 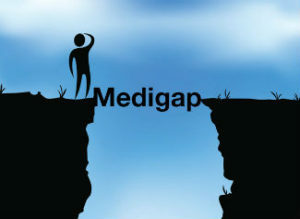 The “gap” left between what Medicare pays out and what the patient is responsible for, is often an expensive one. It is not unusual for retirees to face a double battle, as they try to recover and yet conquer ever-expanding medical bills on a fixed income. Florida medigap insurance covers a great many of the bills associated with modern health services. Everything from ambulance services to home health necessities like durable medical equipment usually require additional funding from the patient themselves. In short, Florida medigap plans work to lessen the financial burden that comes with illness, rehabilitation and recovery. Complicating the matter further, is the fact that all insurance is not the same. 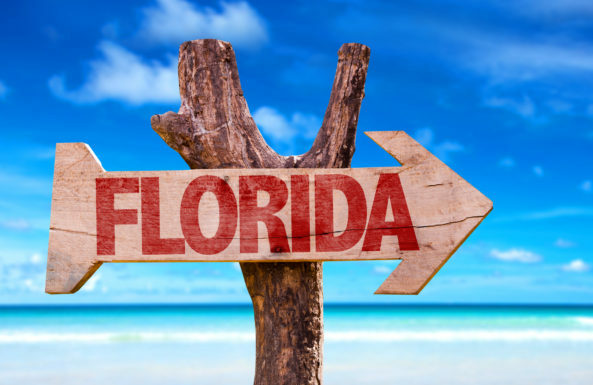 A myriad of insurance companies are licensed to operate within the Sunshine State. Each of these policies has its own list of covered services, deductibles and monthly premiums. The truth is that Florida medigap insurance rates vary widely and without knowing it, you may be left unprepared. Wise consumers know that working with an experienced independent insurance agency is the best way to assure that one is neither under-insured or overpaying for their Florida medigap insurance. An insurance specialist is trained to explain the in’s and out’s of various policies. By working with an agency, you have the best chance of finding medigap insurance quotes in Florida that are tailor-made for your needs. Much like buying an item as large as an automobile or as small as a loaf of bread, the ability to shop around is vital to obtain lower rates. Independent insurance agencies represent multiple insurance companies. These include top-rated nationally known insurance companies, as well as regional carriers who have made their mark within the state. Instead of speaking with a customer service representative who only handles one company, you have the benefit of an insurance company able to make recommendations on an impartial basis. This impartiality means that the needs of the consumer come first at all times. When preparing for the future, there can be no finer way to purchase the best medigap plans in Florida.